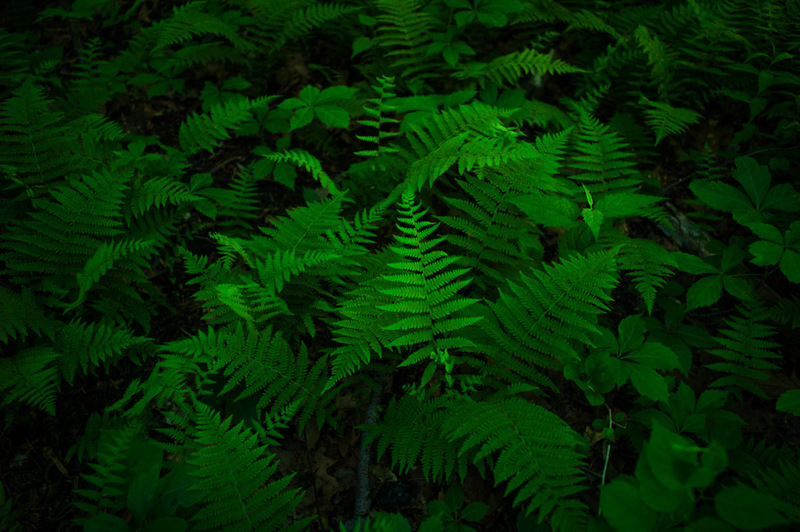 Ferns in Inwood Hill Park in New York, taken in the spring of 2016 with a Leica M9 camera and Elmarit 28mm f/2.8 lens. This is a subtle photograph that one does not tire from. It is available for purchase as a 24 by 36 inch poster or iPhone case.